This is a lovely recipe from Jamie Oliver perfect for the new year when you’re tired of eating holiday food and once something tasty, simple and healthy! 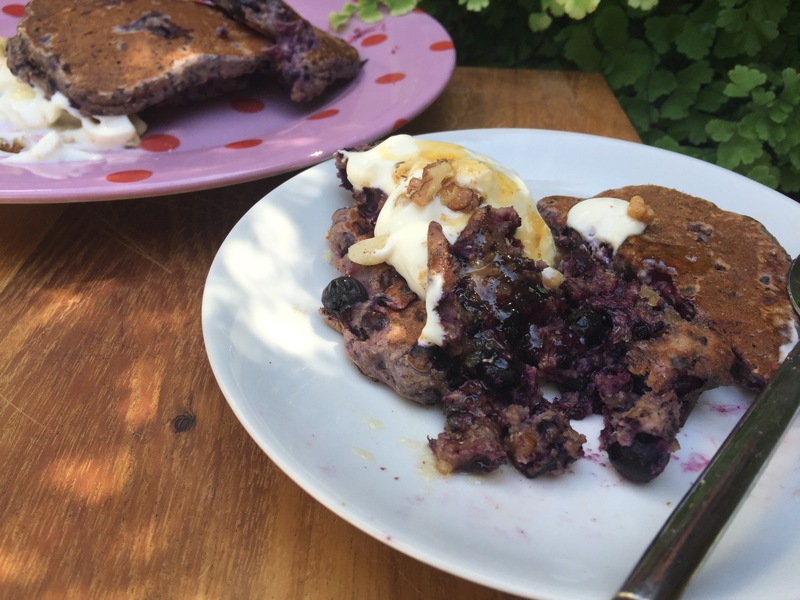 Here in sunny Sydney, while I didn’t have leftover butternut squash after Christmas Day – we had our Christmas fare served cold and lots of lovely salads – I really wanted to cook these pancakes as an antidote to all the rich food I have been eating! So I baked a butternut squash on its own especially for this recipe. The pancakes were great, and the “leftover” leftovers pancakes, actually refrigerated well and were nice eaten cold the next day. I served them with sage, thyme and oregano sprigs, and some sweet chill sauce. Remove the skin from the roasted squash, then de-seed and finely chop the chili. Pick and finely chop the rosemary leaves, discarding the stalks, and finely grate the Parmesan. In a large bowl, mash the squash with a fork, then whisk in the egg, milk and flour. Add the chili, rosemary, Parmesan and a grating of nutmeg. Heat a little oil in a frying pan and, once hot, add half a ladle of mixture per pancake into the pan. Cook for 1 to 2 minutes on each side, until golden and crisp. Keep warm in a low oven until ready, then serve with and extra grating of Parmesan and some fresh herbs. Sweet chili sauce goes well with the pancakes, too. 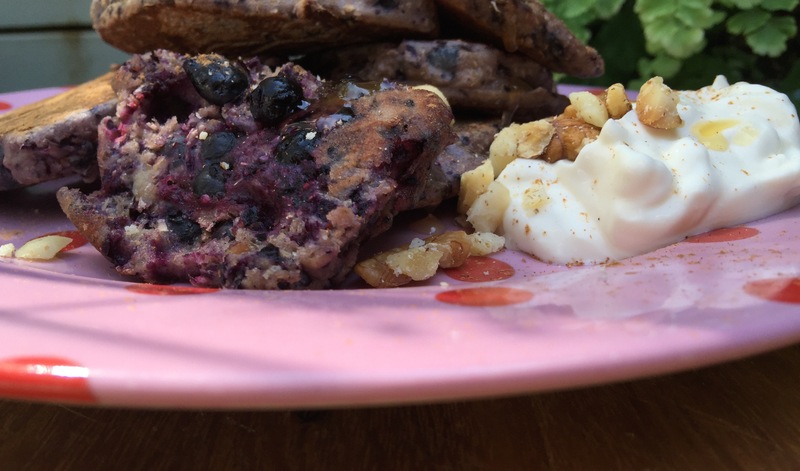 Posted in Healthy, Jamie Oliver, Savoury Food, Vegetarian and tagged butternut squash, healthy, Jamie Oliver, Leftover Squash Pancakes, vegetable pancakes. Bookmark the permalink.